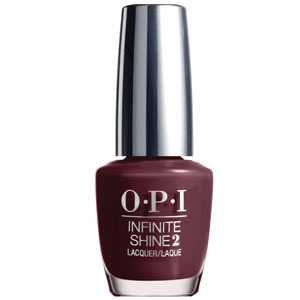 Opi Infinite Shine Stick To Your Burgundies, a deep burgundy nail polish, rich in colour with the long lasting wear of a gel manicure. This easy to use lacquer system produces high definition and mirror like shine. 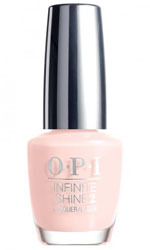 Opi Infinite Shine Gel Effects Lacquer is a simple 3 step process. 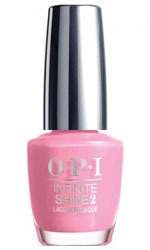 Simply prime, lacquer and gloss your way to gorgeous nails. 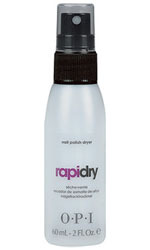 This at home, gel like lacquer system works without LED light curing which delivers quick paint and go results.